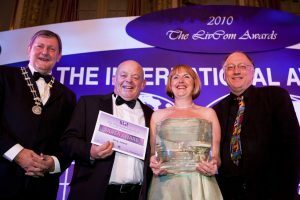 Emly had yet another success at the International Livcom Awards in Chicago on last Monday night. 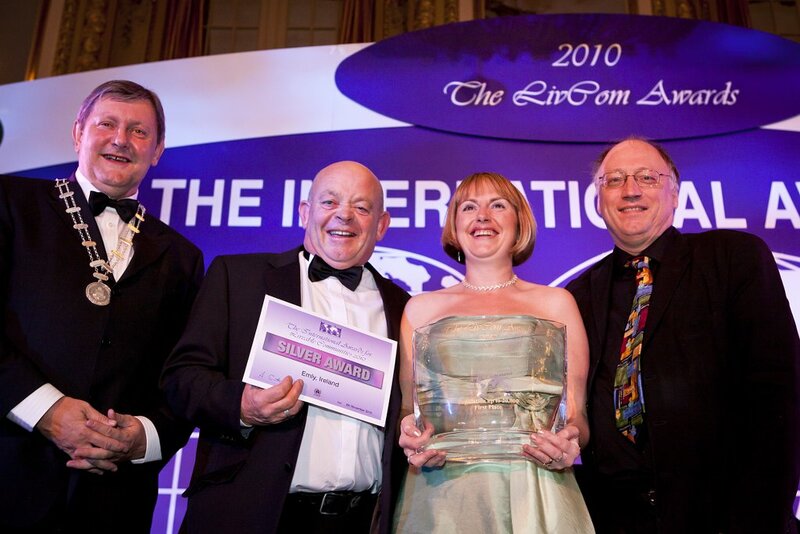 The award ceremony was held in the Hilton Hotel. Emly won the Most Liveable Community Award in the category under 20,000 population. Emly was represented at the event by Sharon and Seamus Cunningham who were accompanied by Councillor Michael Fitzgerald who represented Tipperary S.R. County Council. The award ceremony was streamed live on an internet link from Chicago. The heavy winds of Wednesday night last caused the Cross on the spire of St. Ailbe’s church to come loose. The church was closed as a precaution until the cross was taken down for inspection on Saturday morning but was open for Mass at the weekend.